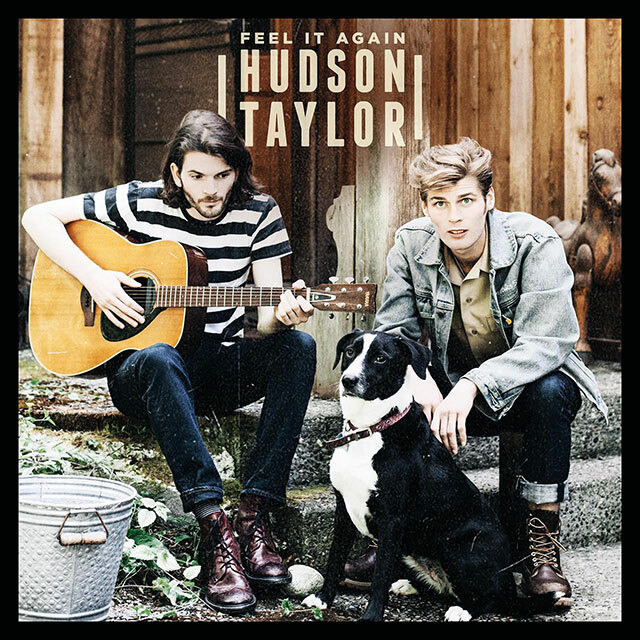 Hudson Taylor will release new EP Feel It Again on 23rd March 2018. The release is the duo’s first new music since their debut album Singing For Strangers, which was released in 2015. The latest track taken from the EP is Old Soul featuring Gabrielle Aplin on backing vocals. The EP coincides with the duo’s Irish tour this month, which will see them play Dublin’s prestigious Olympia Theatre on 28th March. Feel It Again follows the release of singles Run With Me and the EP’s title track. Hudson Taylor is Alfie and Harry Hudson Taylor.